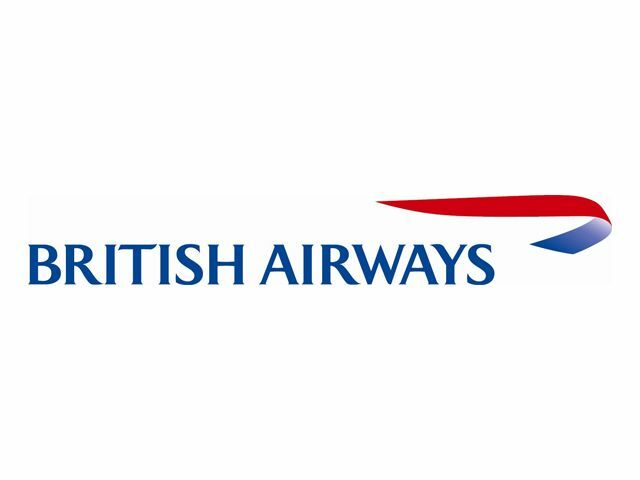 British Airways, part of International Airlines Group, is one of the world's leading global premium airlines and the largest international carrier in the UK. The carrier has its home base at London Heathrow. 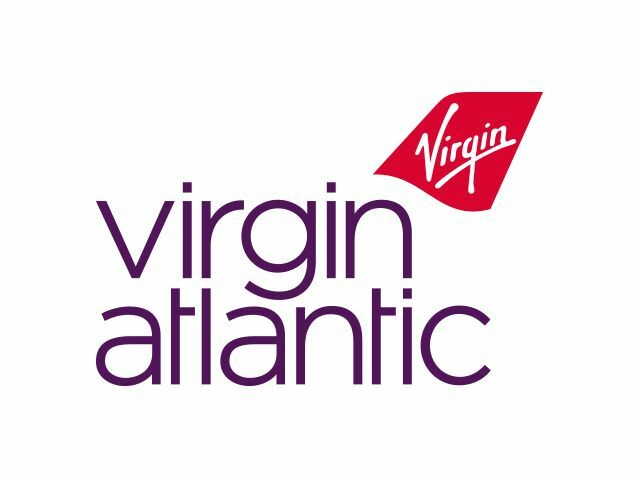 For over 30 years, Virgin Atlantic has been one of the world’s best loved long-haul airlines. Every year, they fly over six million people to a host of top global destinations. 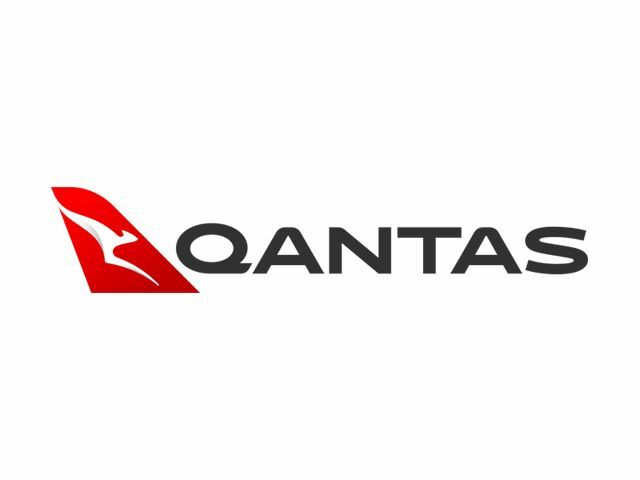 Qantas promise to fly you to Singapore, Perth and beyond in the ultimate comfort and style. Make your way to Australia via Singapore in the height of luxury and enjoy a faster flight time too. 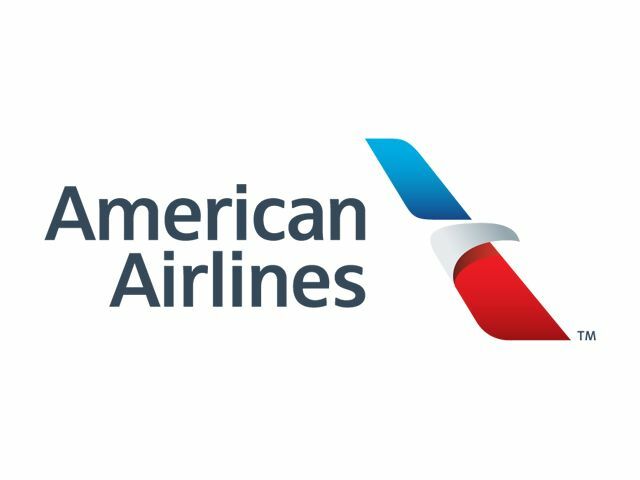 American Airlines (AA) offer almost 6,700 flights per day – flying to around 350 destinations in 50 countries. AA is a founding member of the prestigious Oneworld® alliance, a network of 13 airlines.